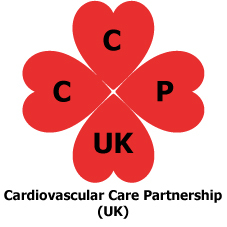 CCP (UK) is a national cardiovascular registered charity, affiliated to the British Cardiovascular Society (BCS), embracing all organisations, which support patients, carers and their families with cardiovascular disease and associated conditions. The group is hosted by the British Cardiovascular Society and the British Heart Foundation. The group’s overall purpose is to be the patient & carer voice for the BCS. Outputs from previous patient surveys have informed and shaped the work of CCP (UK).